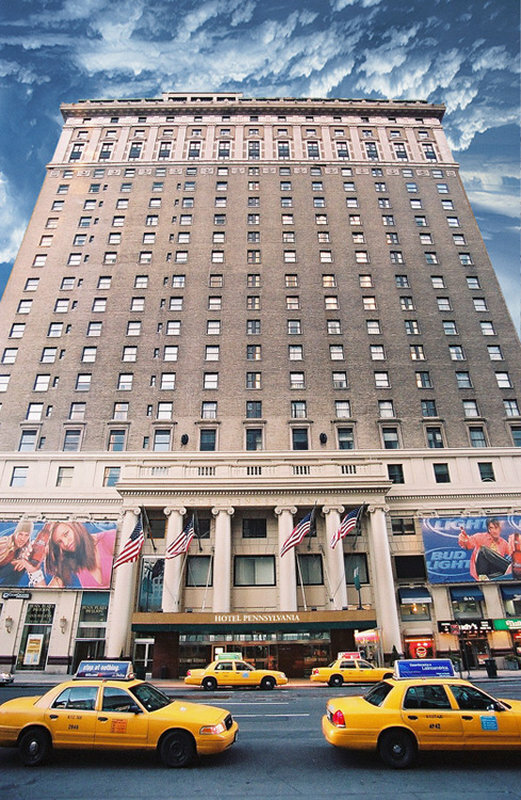 According to informed sources, plans are under way to hold the 2014 U.S. Go Congress at the Hotel Pennsylvania in midtown Manhattan from August 9-16. 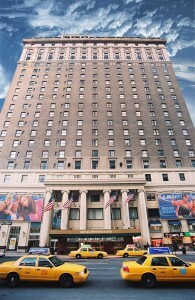 “It’s a terrific location with easy access all that New York City has to offer,” the highly-placed source said. The Pennsylvania has previously hosted the East Coast Oza qualifiers. More details on the 2014 US Go Congress are expected to be announced soon.